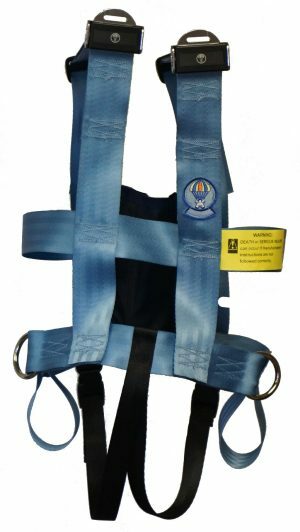 Converts a lap belt to a 5-point securement system. 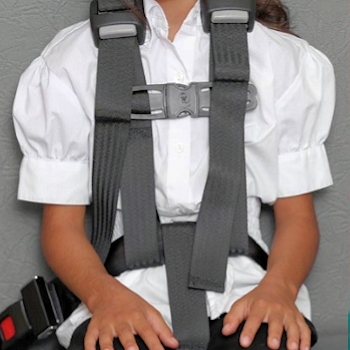 Narrow webbing is more comfortable for little bodies. 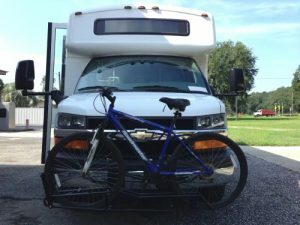 For use in school buses. 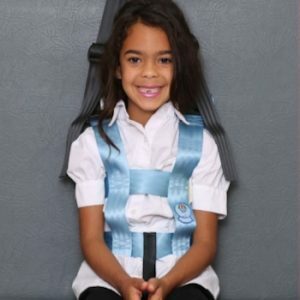 Transforms school bus seats with lap belts to 5-point securements.